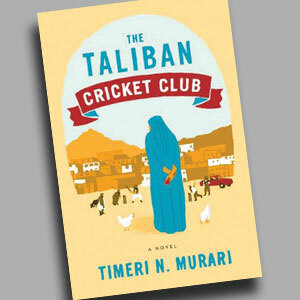 Timeri Murari’s novel, The Taliban Cricket Club (Ecco), takes the reader on a surreal journey through Afghanistan. The bloody, drawn-out war in that troubled region has inspired not just reams of reportage, but also a stream of books. Two recent Indian-American works, Rajiv Chandrasekaran’s Little America (nonfiction) and Joydeep Roy-Bhattacharya’s The Watch (fiction), also focus on the turmoil there. In Murari’s novel, the humor is never far from the horror. The Taliban’s plan to hold a cricket tournament to bolster their public image seems as ludicrous as the organizer’s name—Ministry for the Propagation of Virtue and Prevention of Vice. For Ruskhsana, a plucky young journalist in Kabul, the minister’s obsession with cricket—and her—comes as blessing in disguise. “Through her knowledge of cricket, learnt in Delhi, Rukshana sees a means of escape, for the winner will travel internationally,” writes Anita Sethi in The Observer. “The plot is far-fetched, but the cinematic descriptions of war, and the joy of cricket, score highly.” Murari lived in the West for many years before returning to India. Two new works from Albert Whitman & Co, the Illinois-based publisher of children’s books, are by Indian authors. 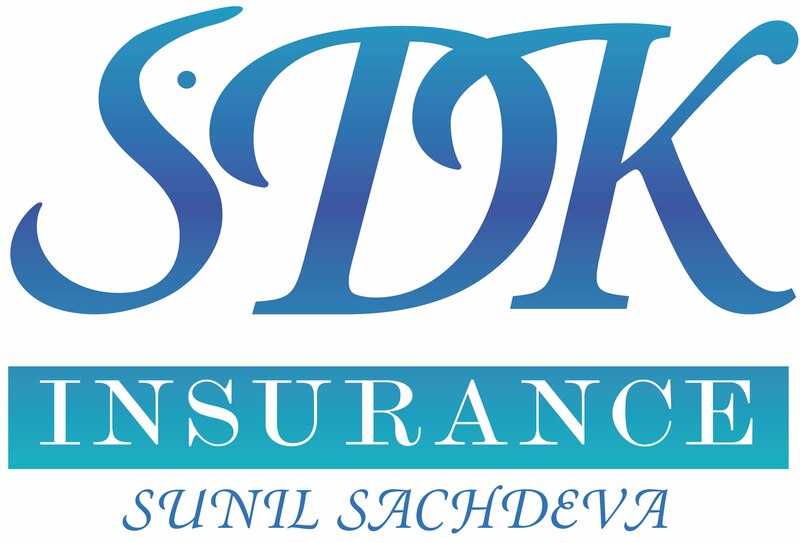 And they have Indian characters. 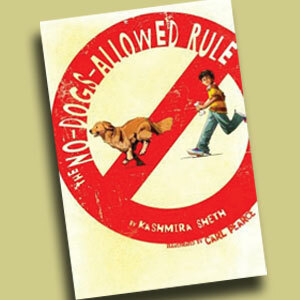 The No-Dog-Allowed Rule, written by Kashmira Sheth and illustrated by Carl Pearce, is aimed at the grades 1-3 set, while Irfan Master’s A Beautiful Lie (reprint edition) is for kids in grade 7 and above. In Sheth’s story, Ishan Mehra wants a dog—badly. But since his mom has a rule about dogs, he tries to persuade her and get his pet by doing chores around the house. How successful is he? Master’s tale takes us back 65 years to the time of India’s bloody partition. 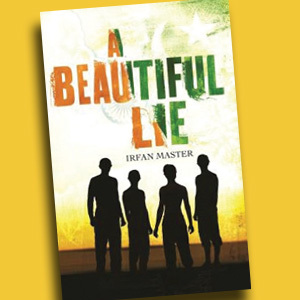 Bilal, only 13, knows what’s happening but he tries to hide the news from his dad, who is mortally ill. To comfort him during a difficult time, Bilal resorts to elaborate ruses, which include printing false news reports. 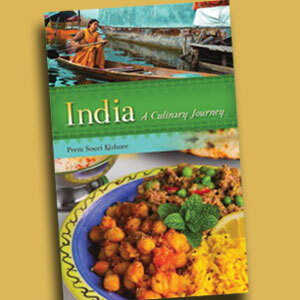 Prem Souri Kishore’s India: A Culinary Journey (Hippocrene Books) is peppered with a generous selection of regional recipes and garnished with personal stories. 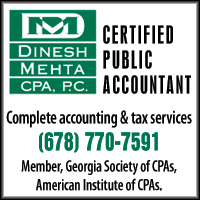 And for those who like it extra spicy, there are interesting asides on the cultures and traditions of India. For instance, notes the U.S.-based author, her home state—Andhra Pradesh—is also home to the original gypsies, or Banjaras, who have links to Europe’s Roma population. Kishore met her Punjabi Hindu husband (named Prem, like her) in the U.K., where she’d gone to study literature. To discourage the alliance, her conservative Telugu Christian father told him that she couldn’t even boil water! It didn’t work, she points out, though her dad was right about her cooking skills. But that was a long time ago. 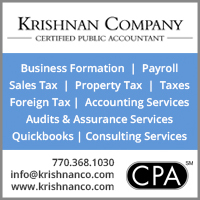 Now Kishore is a culinary expert, judging by the book’s rich array of recipes, such as Watermelon curry, Goat trotters special, and Pork Bafath.